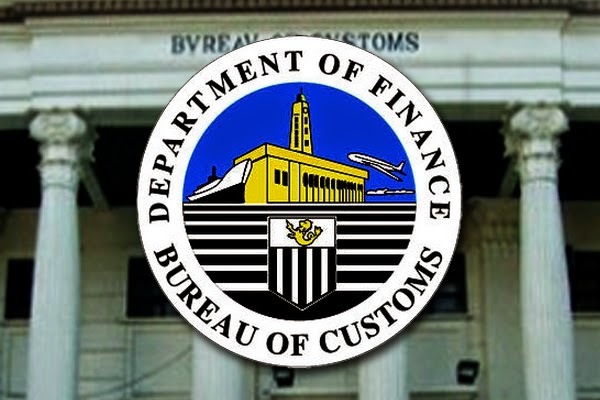 MANILA, Philippines - The Bureau of Customs (BoC) has officially released today, November 3, 2014 the results of general aptitude test conducted on August 31 and September 28, 2014. Customs said that 28 examinees who took the exam for non-supervisory positions last September 28, and 551 of the August 31 examinees, passed: a total of 579. 84 applicants for supervisory posts passed. Successful examinees will move on to the competency-based tests. These may include job-specific exams and personal interviews. For applicants to the intelligence and enforcement groups, a physical fitness test will be conducted. Customs annouced that the schedule for the next round of screening will be announced soon.